Workers who are exposed to extreme heat or work in hot environments (both indoor and outdoor) may be at risk of heat stress, and that includes forklift operators, who often perform long shifts in these conditions. WorkCover NSW defines heat stress and heat illness as “a range of potentially harmful medical conditions that can happen when the body is unable to cope with working in heat.” These include heat cramps, heat exhaustion, heat rash, and heat stroke. MLA Holdings can provide further protection from heat stress for forklift operators. 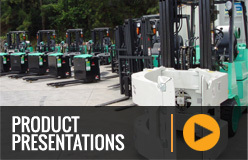 Many of Mitsubishi’s forklifts can be supplied with fully enclosed air-conditioned cabins. Mitsubishi also offer the option of having heavy duty dash fans installed on all of its forklifts. Information for this article was sourced from www.workcover.nsw.gov.au. 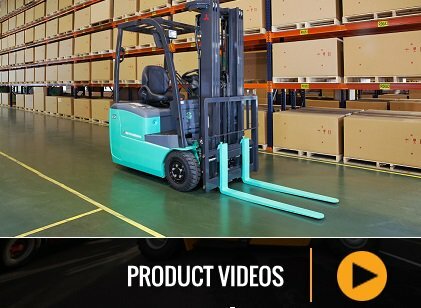 For further forklift safety information contact MLA Holdings on 131 652 or www.mlaholdings.com.au.